Charnwood are the leading suppliers of Solid / Multifuel appliances for Local Authorities and Housing Associations in the UK. We have developed a range of roomheaters that are especially suited to this sector of social housing particularly in rural non-gas areas. Their robust construction ensures that they will be long lasting as well as efficient. 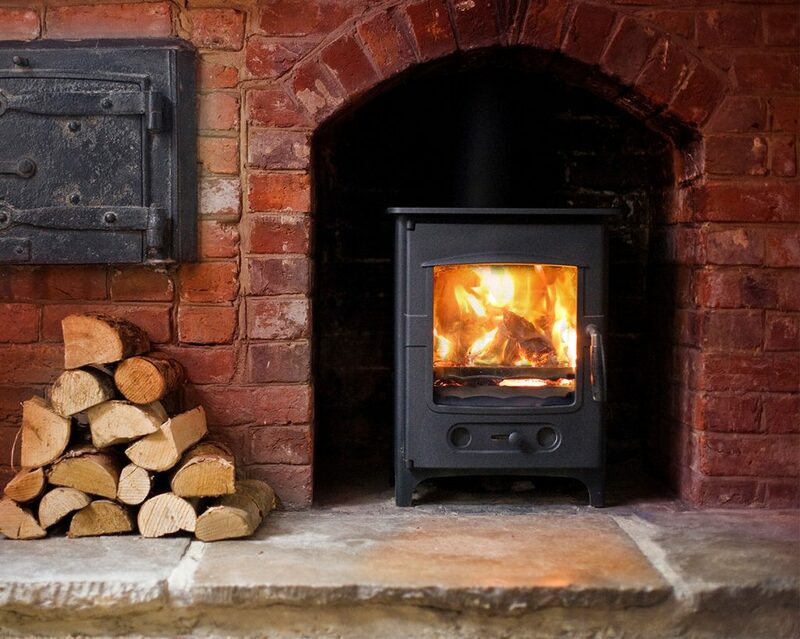 The LAs ability to burn a mixture of biomass wood fuel with coal based solid fuel products gives users and specifiers an immediate and effective solution to cutting carbon emissions. 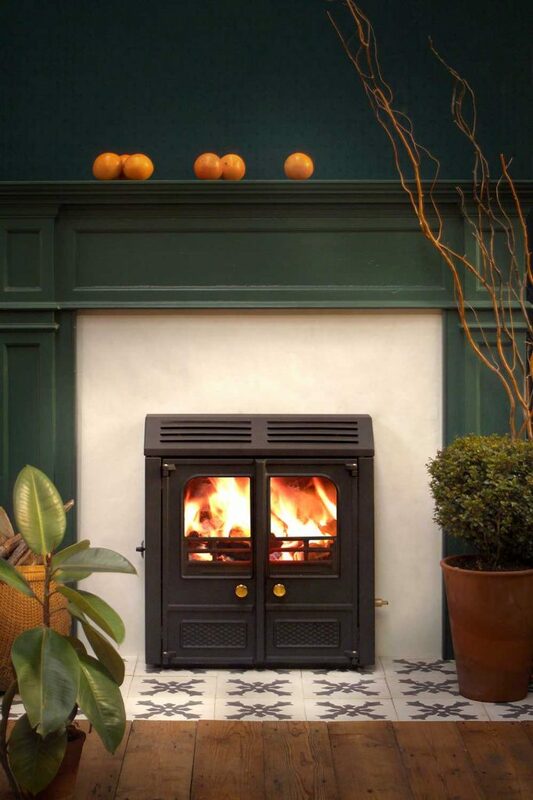 The Charnwood LA is available in both inset and freestanding versions, from a single roomheater to a full central heating boiler model and with a range of outputs to suit most applications.